Liverpool are top and unbeaten but Blues' Anfield old boy Sterling says his champions cannot be stopped at their best. 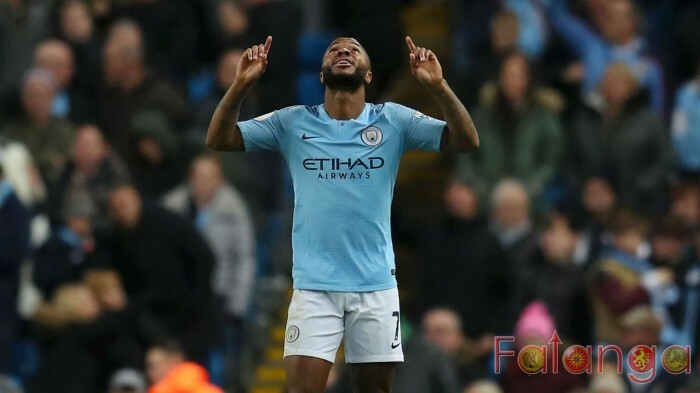 Raheem Sterling insists Manchester City can stop Liverpool’s title juggernaut when they collide on Thursday. The England forward claims City can be just as impressive and says Pep Guardiola’s ­champions can beat any team in the Premier League. After 6 great years at Chelsea, Hazard is on his way to Madrid!